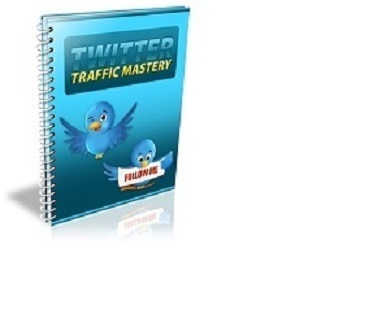 Start Increasing Sales Twitter Traffic Mastery The Complete Video e-Course. Step By Step Tutorials Taking You By The Hand To Traffic Heaven. Start Generating Social Media Traffic Today. How to quickly set up your twitter account for maximum exposure! This is the most simplest way to automate your twitter marketing so you can grow a list, monetize your account and market your websites on complete auto pilot! The easiest way to monetize your twitter account even if you don’t have a product of your own! Learn the art of affiliate marketing to boost your revenue. Create Eye Catching Posts And Headlines That Generate PPC CPA Income For You. How to get your profile ranked for your target keywords, guaranteed! Target Audiences how to promote your products to the right target audience.